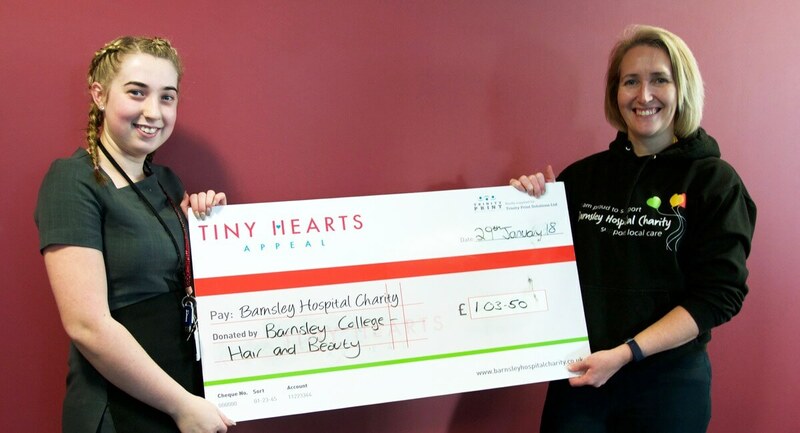 Our Hair and Beauty department has handed over a cheque for £103 to Barnsley Hospital’s Tiny Hearts Appeal. 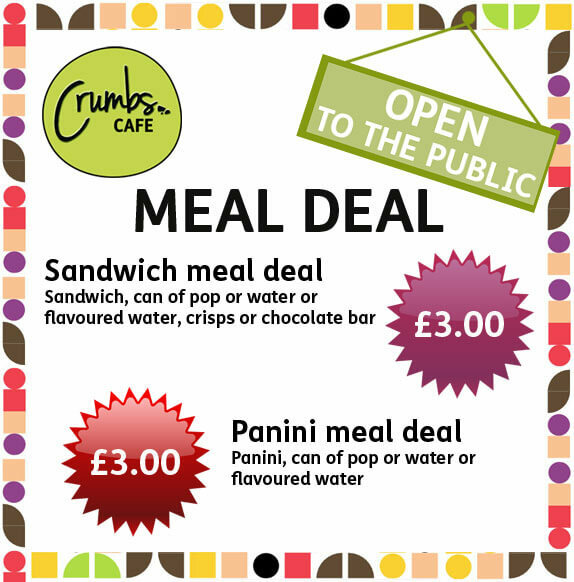 Students and staff from the College raised the money by selling raffle tickets for a chance to win a hamper full of donated items. The department also raised money to buy socks, woolly hats, thermal shoes and gloves for homeless shelters.